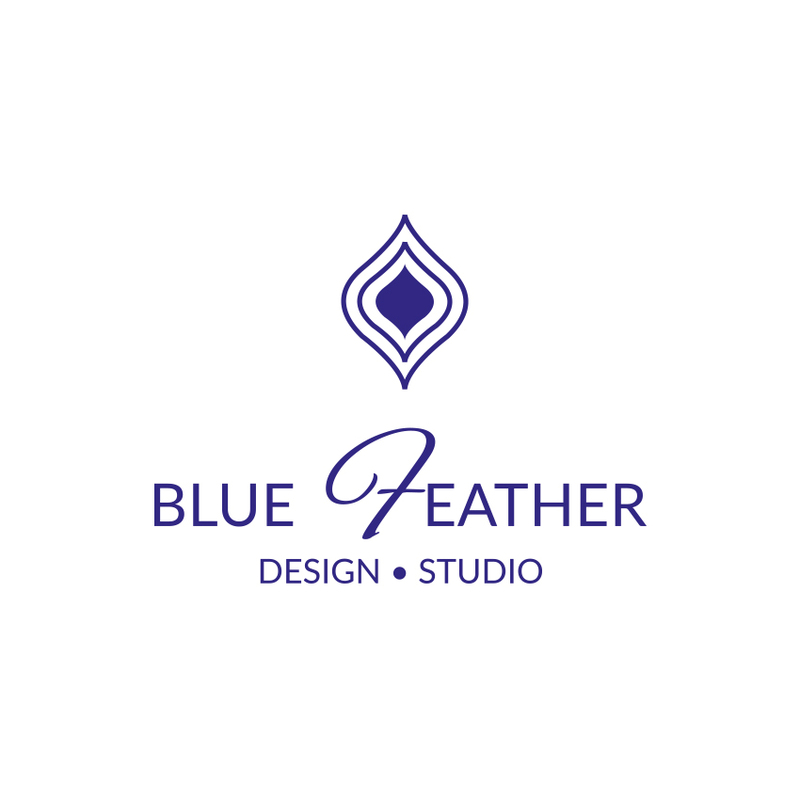 Blue Feather Design Studio, Interior Designer Ealing, London — Blue Feather Design Blog - Eco Friendly Gifts for Interior Lovers! Looking for the perfect gift for yourself or someone special that is interiors crazy? Look no further. 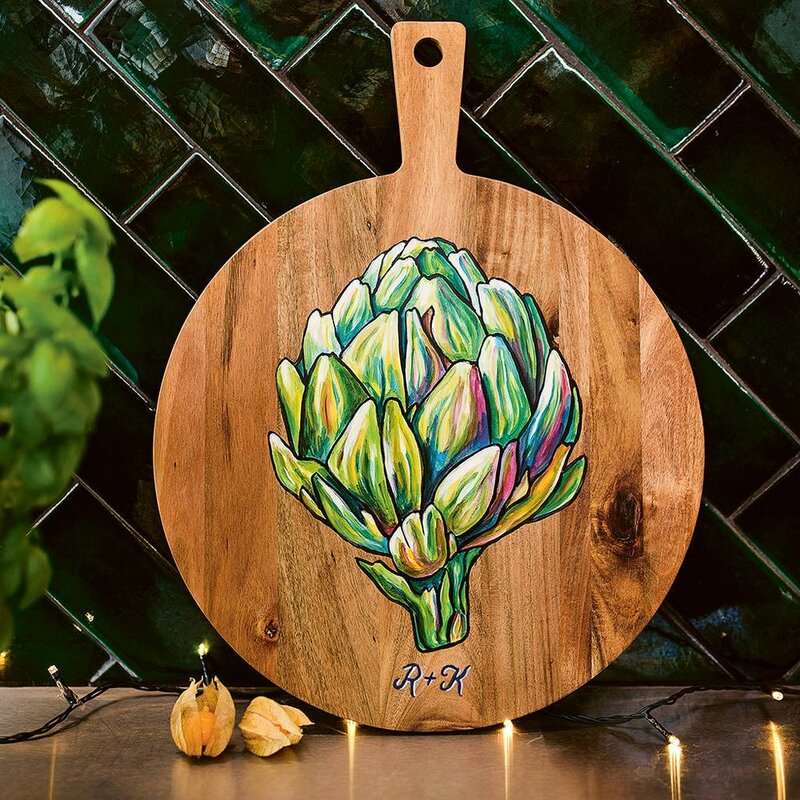 Blue Feather Design Studio have short listed the must have eco-friendly gifts for a beautiful interior this Christmas! If you love this, you can see more of Alex’s beautiful artwork here!